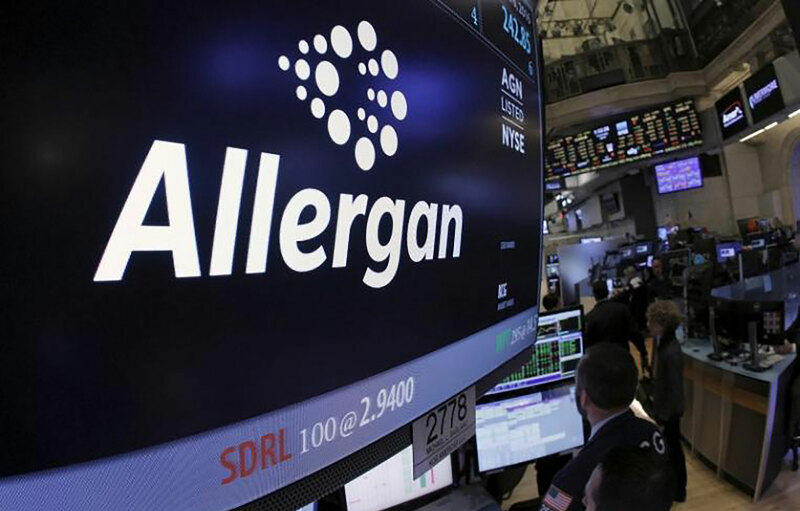 Allergan’s stock is listed on the New York Stock Exchange and began trading under the ticker symbol AGN on June 15, 2015 to reflect the change to our new global name, Allergan plc. 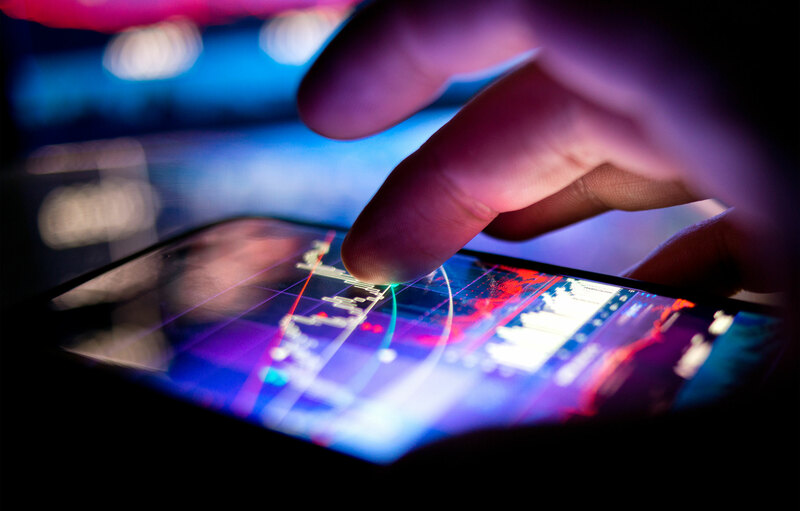 Prior to this, as Actavis plc the company traded on the New York Stock Exchange under the symbol ACT. Allergan plc SEC filings from 1995 to the present day. Allergan's Annual Reports from 1999 to the present day.